The strawberries are coming! The strawberries are...well now they've invaded your breakfast waffle. 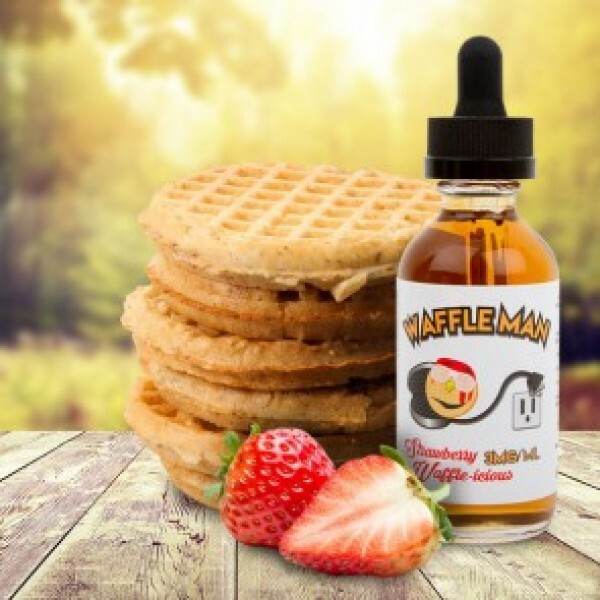 Vape the richly sweet and tarty flavor of strawberries infused into a buttery rich waffle base.